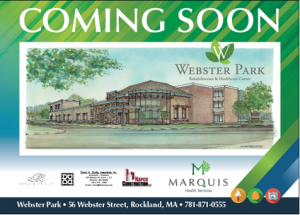 Home > News & Events > The Excitement is Building Up: Webster Park is Breaking Ground! The Excitement is Building Up: Webster Park is Breaking Ground! We are breaking ground on our revolutionary SUBACUTE CARE UNIT. Please join us and get to know more about the fabulous design by AE Design Group, and the details from David H. Dunlap Associates, Inc. Architects -Planners and NAPCO Construction LLC. Thursday, June 4 – 2015. 8:00 am to 10:00 am. ← Great to Be Out and About!